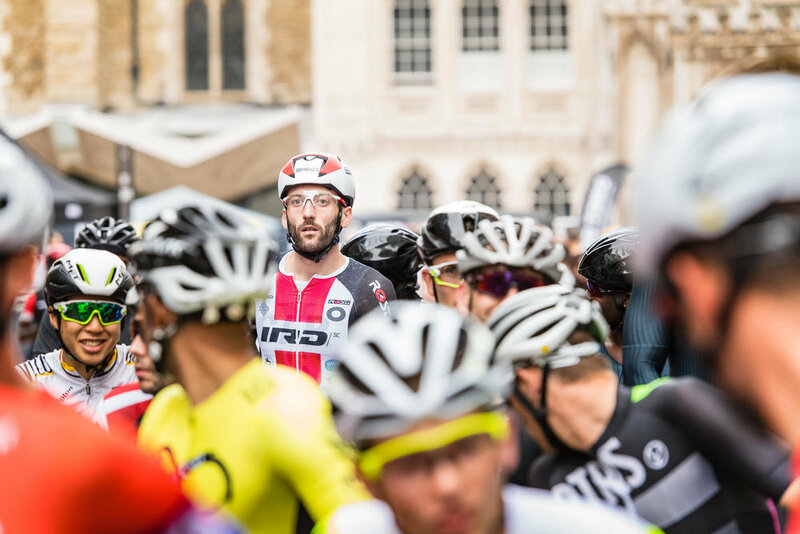 London Nocturne: Andrea Vassallo — Palu Performance Bicycles. 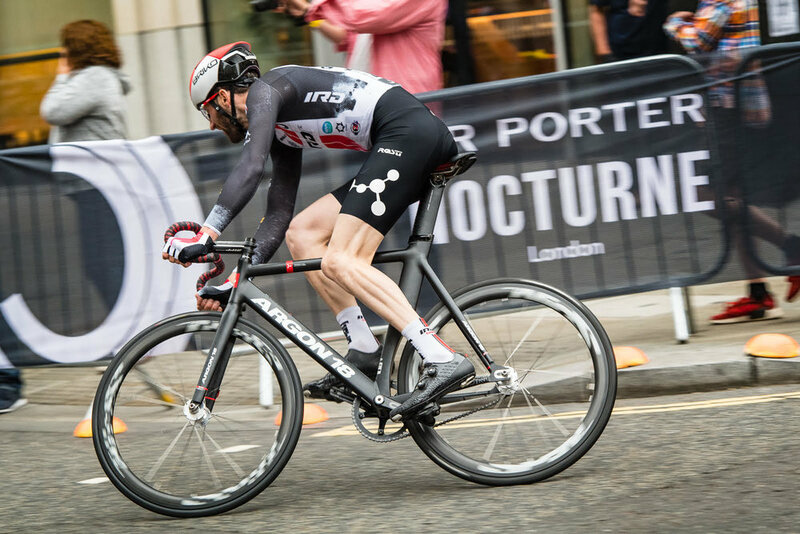 On Saturday 9th June the Nocturne returned to London, giving local heroes and those from further afield a chance to battle it out on a fast and furious circuit in Cheapside. We caught up with Andrea Vassallo of team IRD Squadra Corse who was riding the men’s fixed gear race to find out how it all unfolded. Palu: Where do you live and did you come to London for the Nocturne? Andrea: I recently moved to Haywards Heath, West Sussex. I lived in London for over four years so I see London Nocturne as my ‘home race’ in the UK. Palu: How it is racing on closed roads in the centre of the city? Andrea: It's a special feeling to race in the earth of the City just behind St Paul’s Cathedral. I look forward to these empty roads the whole year! Palu: How was the atmosphere? Was there a good crowd watching? Andrea: Yes, they are both amazing! Many friends come to support me and cheer me on. Due to the location, the atmosphere feels different to any other race. People come to watch the Nocturne to hang out with friends and have a laugh. The penny farthing, folding bike and Santander bike formats simply make London Nocturne a unique race. Palu: Have you raced Nocturne previously? How has it changed with the newer course in Cheapside? Andrea: I raced it two years ago on a very similar course. The new course made the race even faster and entertaining. Palu: Which teams were you watching out for in the race? Andrea: Specialized Rocket Espresso were the favourites, but we did not wait for them to make the race tough. We attacked from the gun and tried to make it a fun race to watch! Palu: IRD took a third place. Did the crash remove some of your chance to win? Andrea: Yes, definitely the crash did not help but this is crit racing. Unfortunately crashes are part of the game. It is really gutting to see riders down and injuring themselves. It is so even more when one of them is a teammate and friend like Ale Mariani that was undoubtedly a race favourite. I'd like to take this chance to send him healing vibes, I am sure he will be back soon, super strong. Saying that we have to pay respect and congratulate Alec Briggs. He won this race three times and characters like him make the fixed gear crit scene special! Palu: Lots of teams travelled from Italy, is it a prestigious race outside of UK? Andrea: Certainly is! Racing on the streets of London is a special feeling and the fixed gear scene in Italy is booming massively at the moment. I fell in love with cycling when i was a kid in Italy but I discovered and learned how to ride a fixed gear bike in London. I'd love to see more races in the UK. There are plenty of teams and passionate people over here! Palu: Will you be back next year? Andrea: Yes, and I will bring IRD squadra corse with me. We will be back to give it a show!